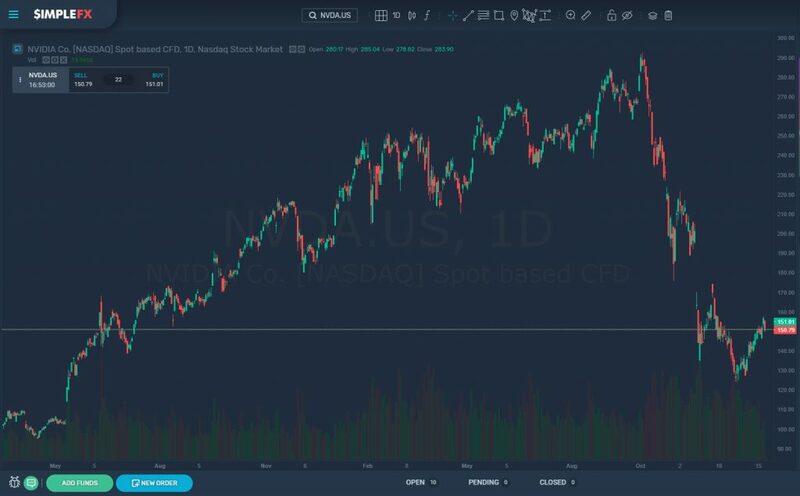 After receiving thousands of requests, we have included NVIDIA (NVDA) into tradable equities on SimpleFX platform! Nvidia Corporation is a special company. It has always gathered lots of interest in its 25-year history. It's NASDAQ, it's Silicon Valley, it's gaming, it's cryptocurrency mining, and it's high volatility. All these five features make a very exciting trading instrument. NVIDIA is all about the future. The company trades as part of the semiconductors industry. The flagship product of NVIDIA is a graphics processing unit that is used in crypto mining as well. 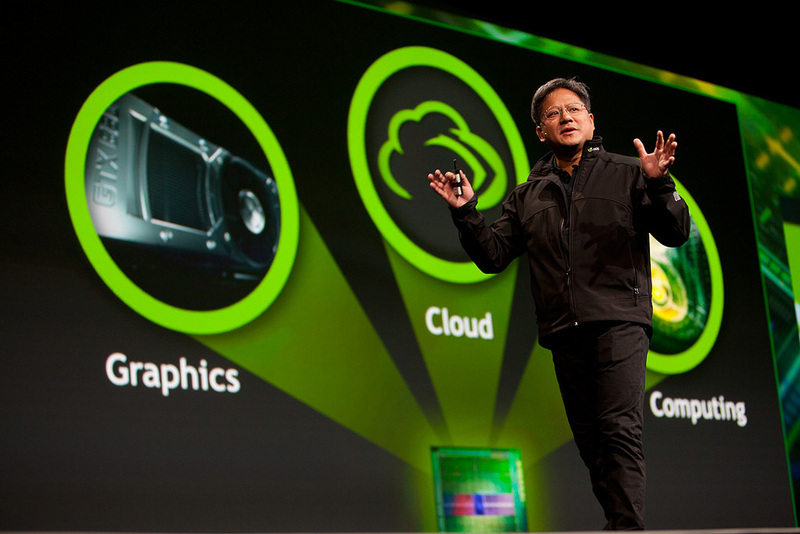 NVIDIA is an important manufacturer in gaming, professional visualization, datacenter and automobiles. Trade NVIDIA with a demo or live SimpleFX account.